What Is the New Postage Rate for Postcards? The cost to send a postcard by way of First Class Mail through the United States Postal Service increased by one penny to 35 cents on May 31, 2015. Postcards can come in various shapes and sizes, but the First Class 35-cent stamp applies to the standard rectangular version. According to the USPS, a standard postcard is between 3.5 and 4.25 inches high, 5 and 6 inches long and 0.0007 and 0.016 inches thick. Use an index card as a guide for thickness; the postcard should be at least as thick as the index card. Bulk postcards usually refer to mailing large quantities of cards for promotional and advertising purposes. The bulk rate for a postcard is 26.5 cents, with a minimum requirement of mailing 500 postcards. Bulk mail size requirements are the same as for First Class Mail. If you are mailing less than 500 pieces, the cost for each postcard will be the standard First Class Mail price of 35 cents. Sending a postcard internationally costs the same amount as that of a standard letter. 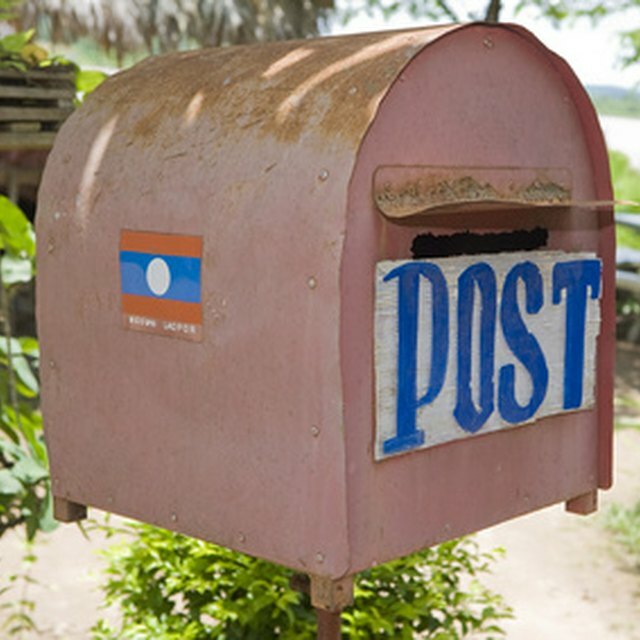 For example, mailing either a postcard or letter from the United States to another country costs $1.20.